With wedding season approaching, brides-to-be are looking for fun an interesting things to do for their hen party. 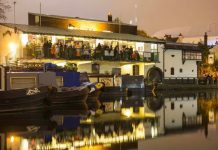 As the UK’s second city there are lots of incredible bars, restaurants and nightclubs to suit all tastes that are perfect for a great night out in Birmingham. 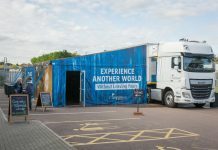 Want a more unique experience? Here are some suggestions for alternative ideas for a fantastic hen party! 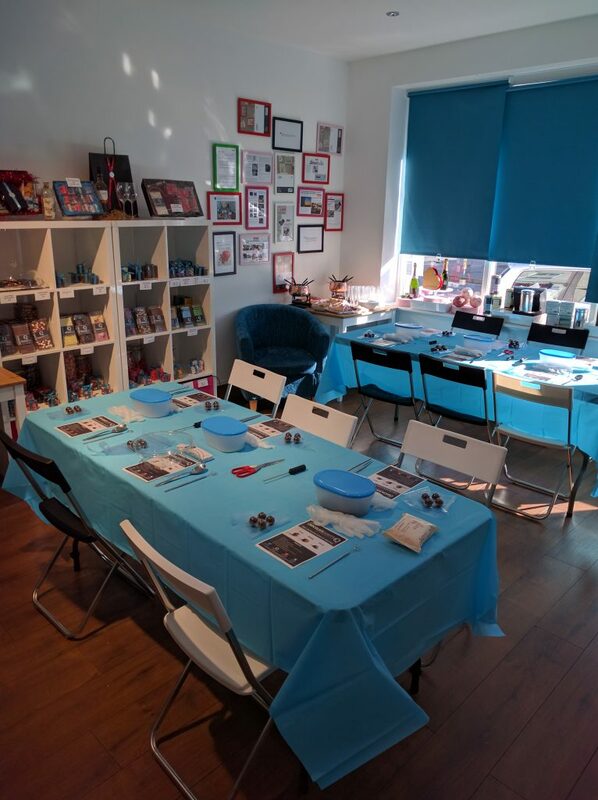 The Chocolate Quarter, situated in the Jewellery Quarter offer a chocolate truffle-making masterclass for parties up to 15 people and are the only chocolaterie outside of London to offer the opportunity to make your own chocolates by hand. Including a workshop on tempering chocolate piping, filling and dipping ganache, the masterclass is delivered by specialists and topped off with an indulgent fondu feast and prosecco. A minimum of three people is required for booking. Visit www.thechocolatequarter.com for more details. Work together to Escape Before Time Runs Out! With just 60 minutes to ‘escape’ from a locked room, teams of up to six people need to work together to find clues, solve puzzles and find a code before time runs out! 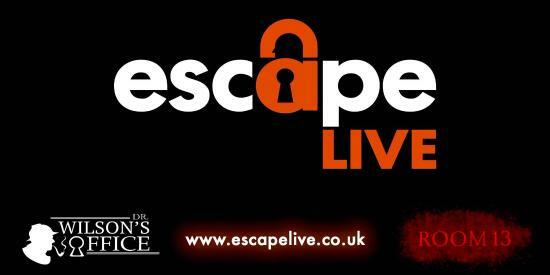 Located at Arch 39, Henrietta Street, Birmingham’s award-winning Escape Live opened in January 2015 and has four themed rooms. 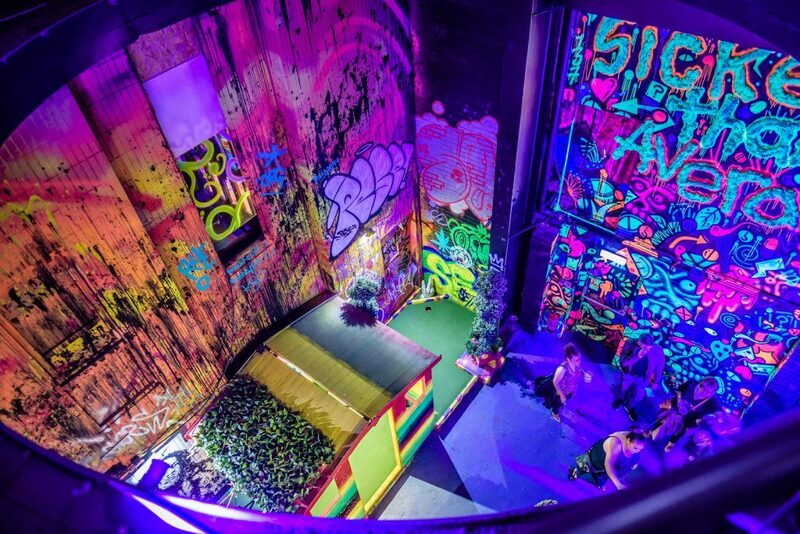 Since then it has gained incredible TripAdvisor ratings, making it the most popular escape game venue in Birmingham with more than 50,000 people participating in the past two years. It’s an ‘exhilarating hour of fun,’ a great opportunity to get to know other members of the group and develop your team building skills. For trailers of each room and more information, visit Escape Live here for www.escapelive.co.uk/locations/birmingham for more details. 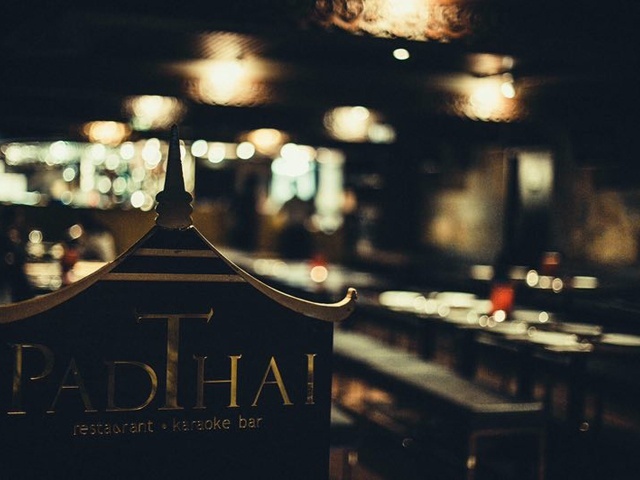 Just a short walk from the Mailbox and Broad Street, Pad Thai offers 15 private karaoke rooms that cater for 4 – 30 people and are ideal for those who love to sing their hearts out to their favourite songs. 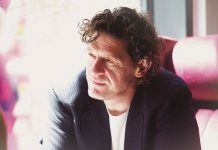 Each room is equipped with microphones, sound systems and state of the art touchscreen karaoke computers, with food and drinks menus available from 5.30pm – 11.00pm. 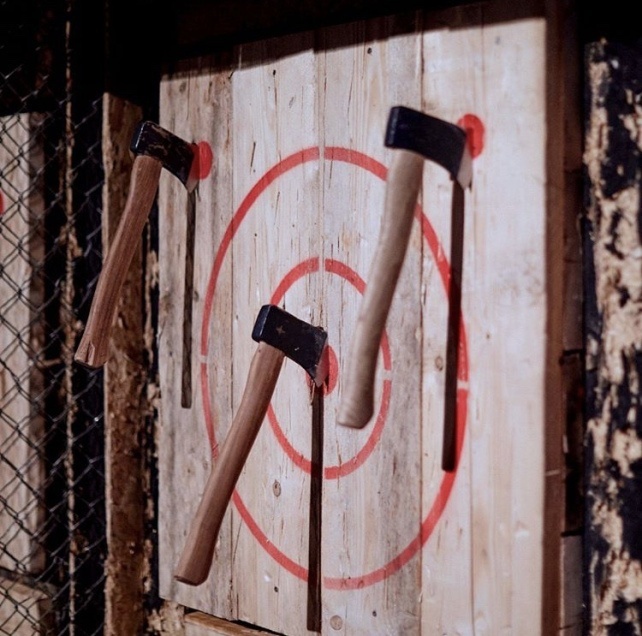 Just a 10-min walk from New Street station and Bullring, Whistle Punks (93-99 Holloway Head) is a unique Urban Axe Throwing experience, and just one of three Whistle Punks venues in the UK (the others being in London and Manchester). Learn how to sling axes at targets with experienced throwing instructors, then take part in a tournament until the ‘King or Queen of the axes’ is crowned. With up to 12 people allowed per lane and 4 lanes, each session lasts 90 minutes and is accompanied by a great atmosphere and music. It’s a brilliant opportunity to let loose and have fun! Whistle Punks offers numerous packages for group bookings. Visit whistlepunks.com for more details. 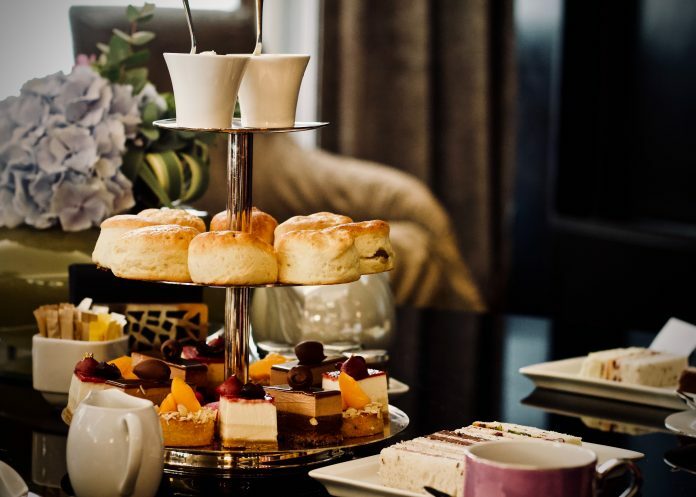 Available daily from 12 noon until 6pm on Saturdays and 12 noon until 9pm Sunday to Friday, The Edgbaston Hotel is renowned for its afternoon tea experiences. The Boutique and Cocktail lounge is located on Highfield Road and is the perfect way to spend the day sampling a selection of artisan savouries, traditional scones with Cornish clotted cream and strawberry jam, sweet treats and Organic Loose Leaf Jing Tea. Start your evening at the popular Island Bar with their Shaken and Stirred cocktail masterclasses. 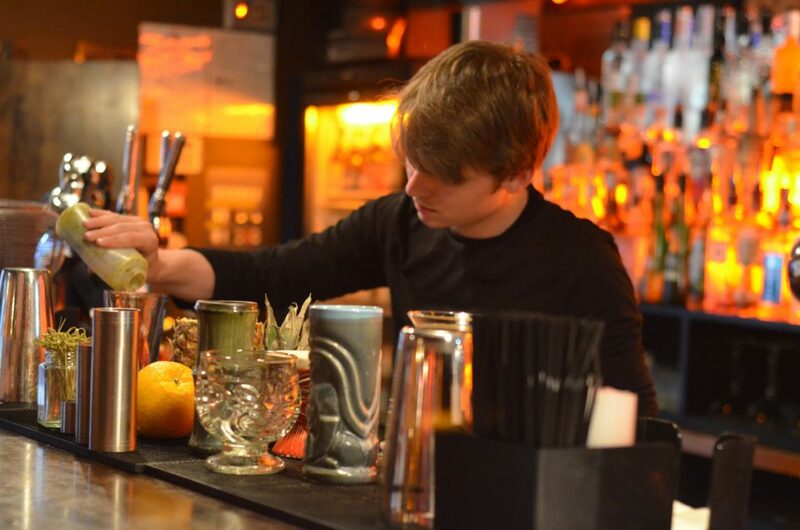 Learn the art of mixology and gain an insight into the history of cocktail development with trained bartenders, then make your own! Available from Monday – Saturday, the masterclass can be altered to accommodate the tastes of the party involved. A minimum of 8 people is required for booking. 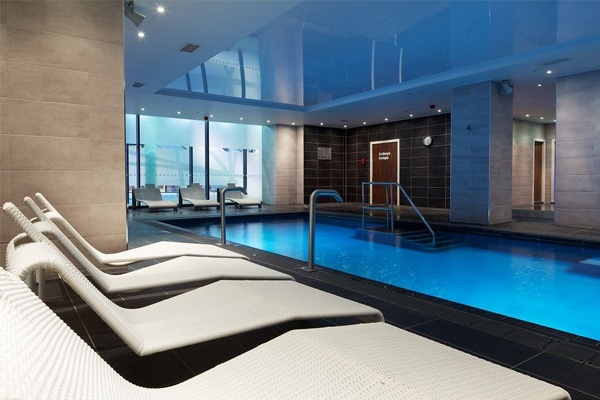 Following a massive £500,000 refurbishment, The Spa in Birmingham’s Mailbox offers the chance to indulge and relax in a vitality pool with a jet and waterfall, dry and wet thermal rooms, relaxation areas and an incredible array of treatments, ranging head and body massages, wraps, targeted skin treatments, to nail care and waxing. Two traditional Arabian Rasul mud-based spa treatment rooms are also available, detoxifying the body with mud, steam and heat. 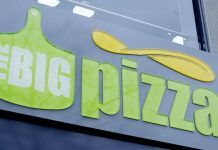 Looking for a more relaxed opportunity to enjoy great food and socialise with your guests? 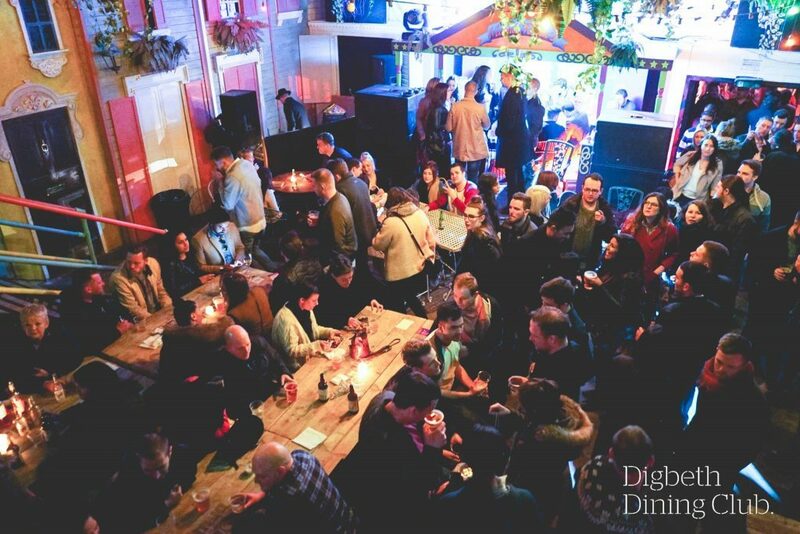 Opened in 2012, the multi-award winning Digbeth Dining Club has changed the street food scene in Birmingham, launching the careers of numerous street food vendors and showcasing some of the best dishes that the city has to offer. Located on Lower Trinity Street, it is now open every Thursday and Friday (4-11pm), Saturday (1-11pm) and Sunday (12-8pm) and has over fifty individual vendors on rotation each week.